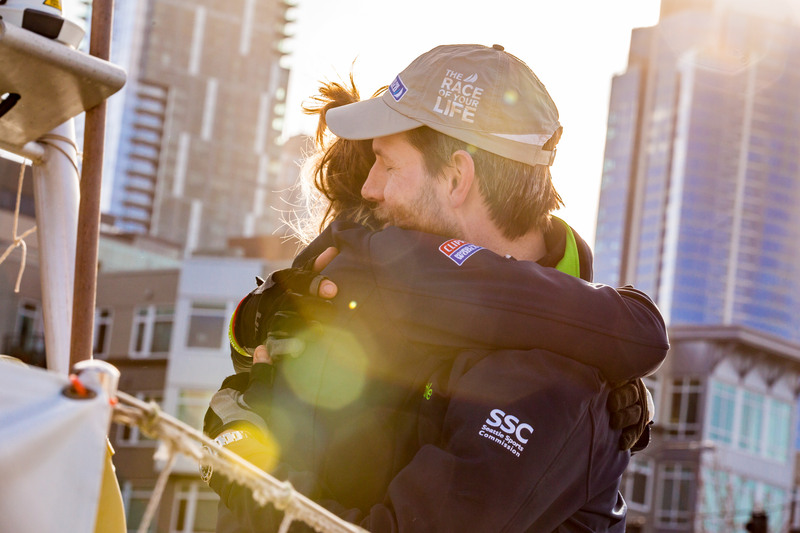 After almost a month at sea, the Visit Seattle team arrived into its home at the Port of Seattle today, Saturday 21 April, to a heroes welcome. 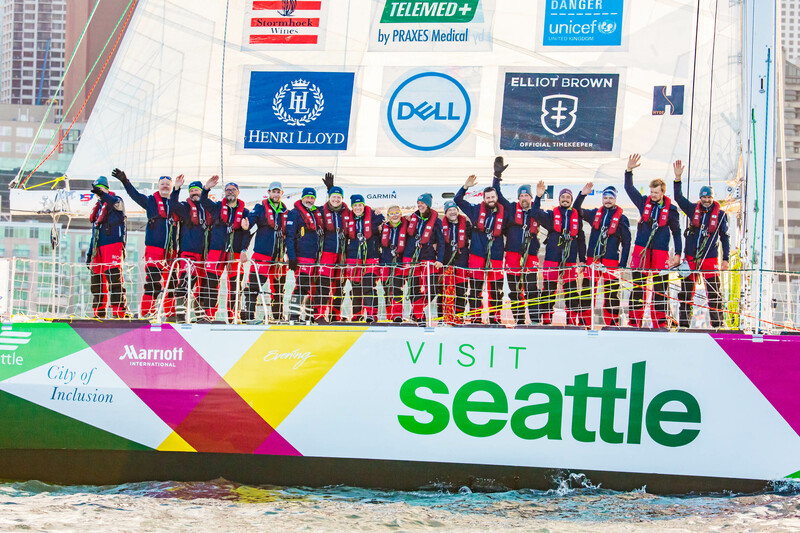 Arriving in brilliant sunshine, the team was cheered in by locals, supporters and members of Visit Seattle including President and CEO Tom Norwalk. 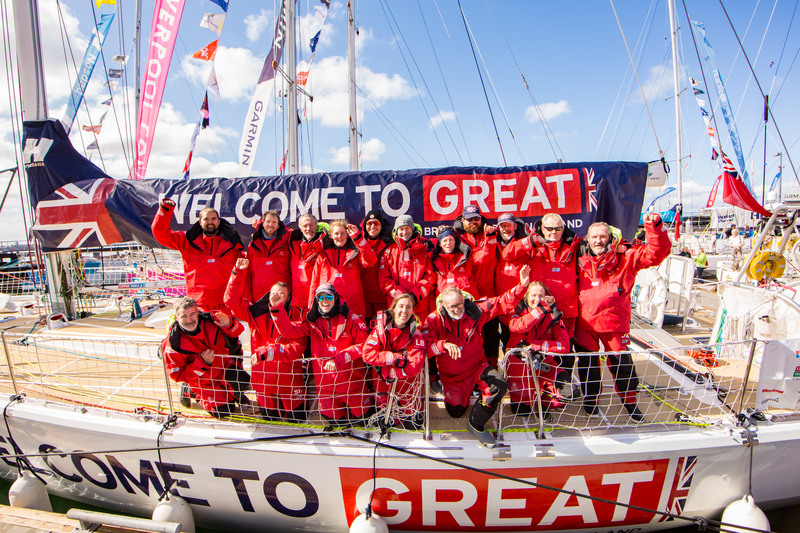 The team crossed the finish line at 20:30 UTC on Friday 20 April after completing the gruelling 5,600 nautical mile race across the North Pacific Ocean and despite finishing in eighth, Visit Seattle remains in third place on the overall race standings. The four Seattleite crew members racing on board Visit Seattle, including Shannon Dean (54, Nurse, RTW*), Andy Farnum (37, photographer, Leg 6), Marek Omilian (53, Consultant, RTW) and Javier Roca (58, Creative Director, Leg 6), had even greater motivation to get into port with friends and family waiting to greet them. 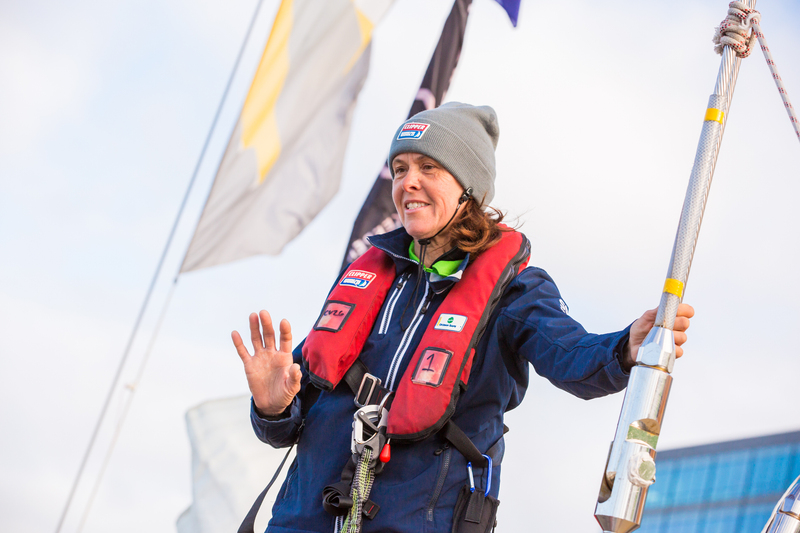 For Shannon Dean, who was inspired to take part after seeing the race arrive into the city just two years ago, it has taken some 30,000 nautical miles of racing to reach home. Speaking dockside, Shannon says: “We had a great, great, great crossing, we had such a great time! 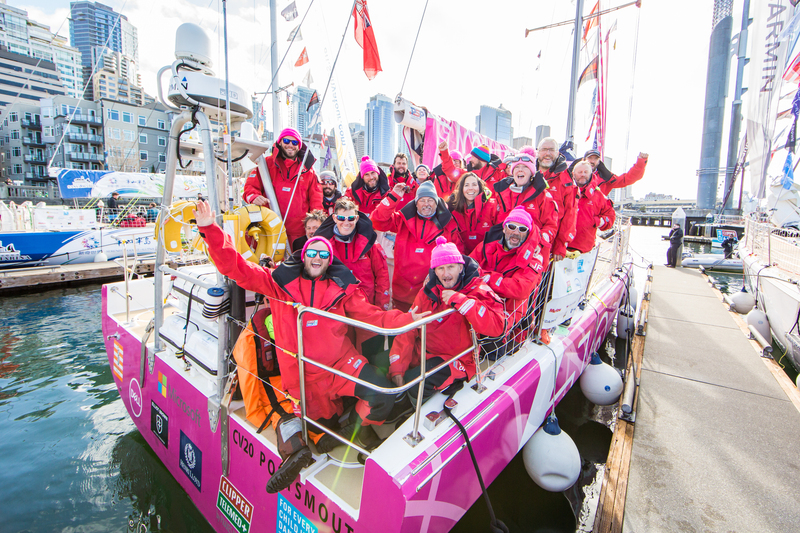 The Visit Seattle team experienced some of the biggest weather of the fleet as it crossed the North Pacific Ocean and Skipper Nikki Henderson was full of praise for the way the team handled it. She says: “Our team spirit is amazing and it keeps everyone going and that’s what this is about. Following Visit Seattle into port was Nasdaq and Liverpool 2018, which both played Joker Cards for Race 9 and will receive double race points for doing so. 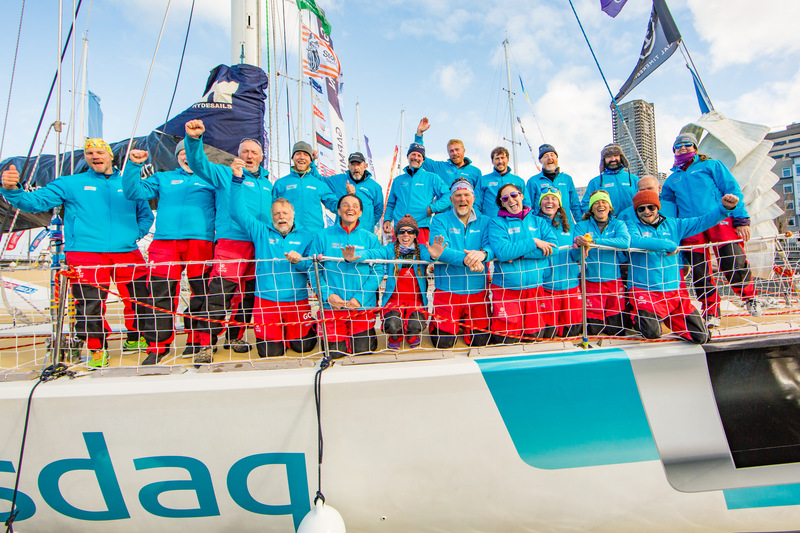 For Nasdaq circumnavigator Ineke Van Der Weijden, it was the toughest race yet. On arrival into port, she said: “ I am so happy to be here, happy to have done it but never again! 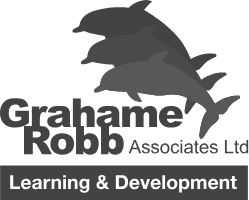 It delivered what I expected in amazing ways and in really tough ways. 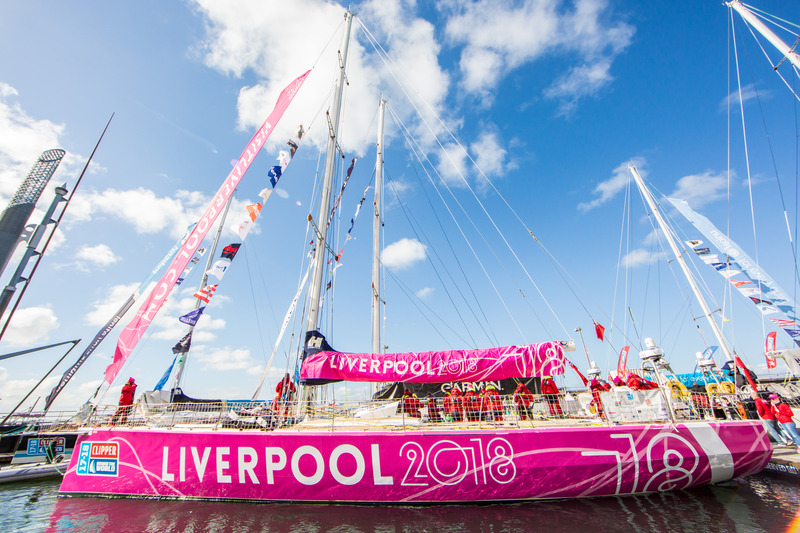 The bright pink Liverpool 2018 yacht looked glorious in the Seattle sunshine and the jubilant team were in high spirits on arrival into the Emerald City. Seattle being a city proud of its local food and drink, each team has been greeted on arrival with much welcomed cold beers from three local brewing companies - The Pike, Elysian and Fremonts, along with famous chowder from Ivars and sweet treats from Top Pot Donuts. 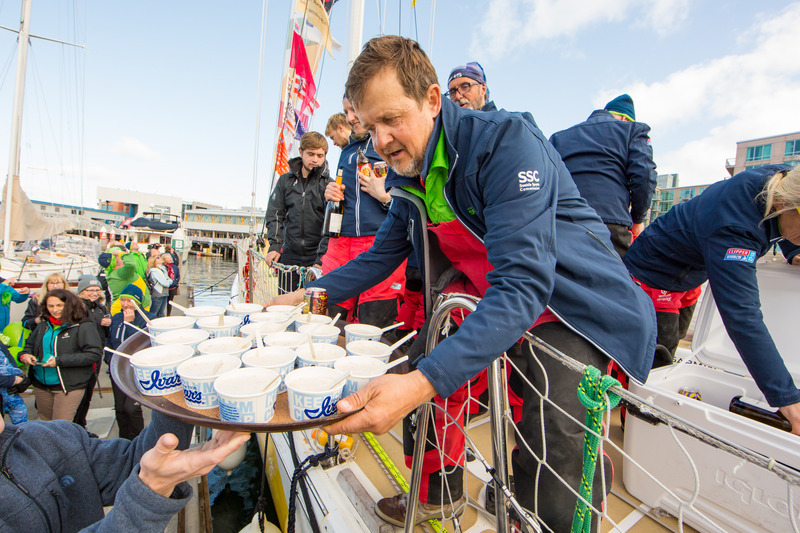 After almost a month at sea they were very much enjoyed as the crews celebrated with friends and family at the marina. The Clipper Race fleet will be berthed at Bell Harbor Marina until the first race of the US Coast-to-Coast Leg 7 from Seattle to Panama begins on Sunday 29 April.